Sashimi is raw fish served sliced, but as-is. That means no rice bed or roll, but it is often served alongside daikon and/or shiso. 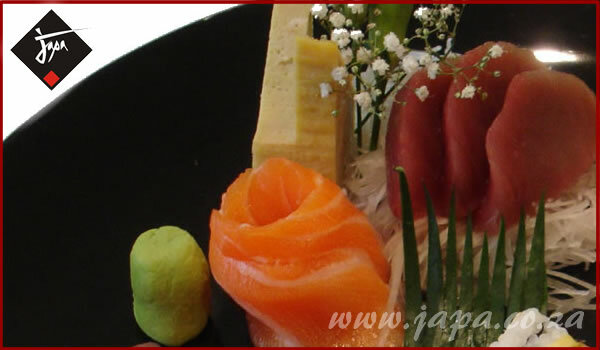 Sashimi is often cut in different ways to enhance the appearance of the fish. Hira zukuri is the standard rectangular shape cut. A thinner cut is called Ito zukuri, and is often no more than 1/16 inch thick. The thinnest, called Kaku zukuri is paper-thin and is often presented in a pattern.